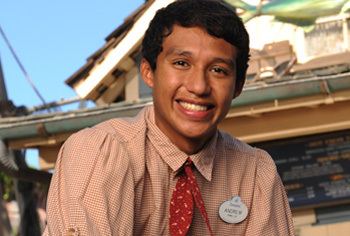 We’re looking for skilled, confident Attractions Mechanics who can shoulder the responsibility of knowing they are responsible not only for the fun our Guests experience, but also for their safety. Attractions Mechanics execute detailed job plans on everything from routine maintenance to completely re-building show vehicles, systems, props and special effects. If this sounds like a challenge you’re ready to undertake, apply today to join the team! You would join a team whose mission is to keep the rides, attractions and systems all functioning perfectly – it’s all about minimizing downtime and maximizing Guest experience. We do everything by the book, in order, and with precision – you would instinctively uphold the same exacting standards. While you would always be supported by your team, you’d often work solo on a work order, so self-confidence is essential. 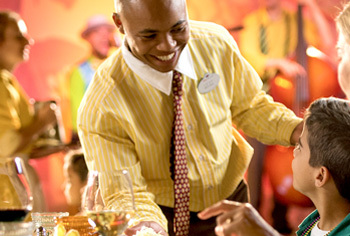 Enjoy Disney experiences with your exclusive Cast Member perks, and steep discounts on things you really use. We proudly and enthusiastically welcome Mechanics with experience in the US Military. Comfort working from ladders, elevated platforms and/or confined spaces, since this is a field service position. Ideal candidates would have at least 5 years’ experience as a Maintenance Engineer in an Industrial production facility with a dedicated, in-house maintenance organization. We’re more interested in your years of experience – and your mastery of the skills needed to do the job well – than a degree.